We appreciate that no two businesses are the same, or require the same level of support. Our extensive health and safety experience allows us to provide a broad range of flexible answers – not just an ‘off the shelf’ solution. Health & Safety doesn’t have to be complicated – we help you to apply sensible risk management. 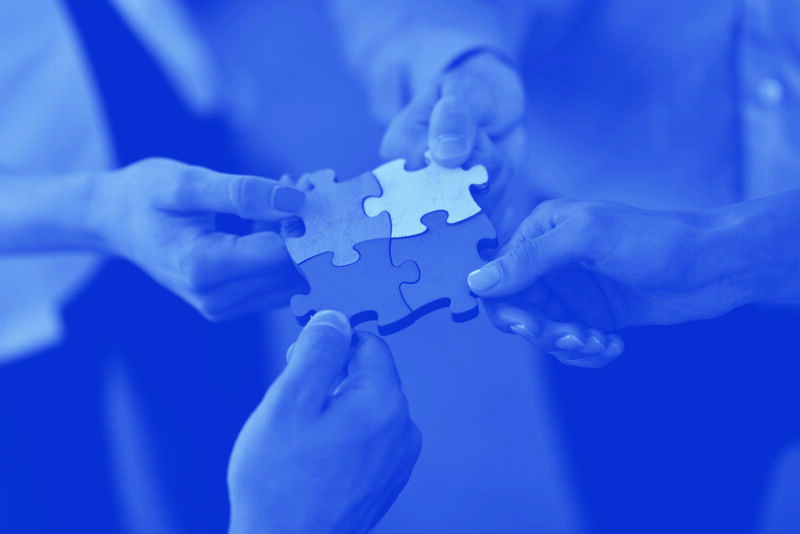 Whether you’re a small business, a large corporation or have multiple sites across the UK we can provide you with the exact level of support you need. We can create a solution that is designed to suit you – giving you peace of mind that when it comes to health & safety – you’re compliant! 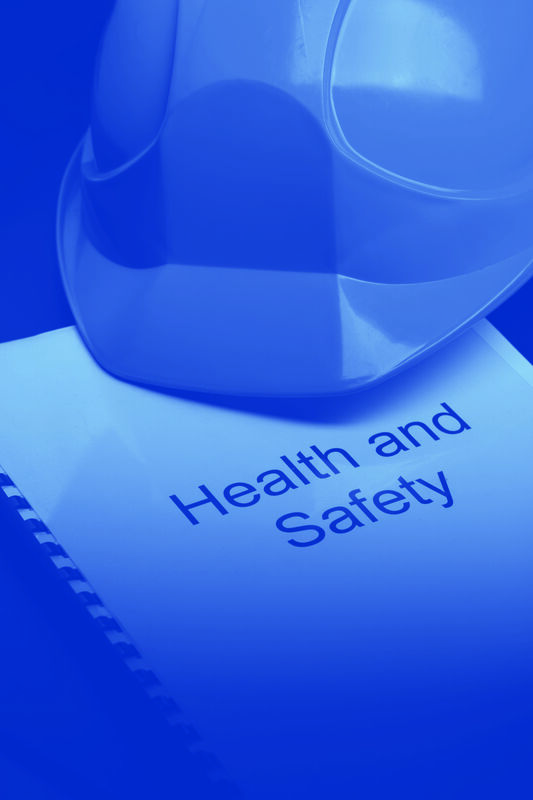 Our health and safety consultants are drawn from a variety of backgrounds and are members of professional bodies such as IOSH and IIRSM giving them both expert knowledge and industry experience. They are available round the clock to ensure you have the correct health & safety systems in place. From onsite audits, health and safety policy to specific risk assessments and fire marshal training, right up to our health and safety consultancy acting as your competent person – we have the right level of support for your business. Our qualified health and safety consultants will undertake a detailed inspection of your premises, identifying areas of non compliance, potential hazards and appropriate control measures. We appreciate that breaches in regulation not only place your employees at risk but can also expose you as a business owner to heavy fines and even imprisonment. Moreover, since the implementation of the HSE’s Fee for Intervention (FFI) scheme it is even more important to remain compliant in order to avoid costly pay-outs. Our proactive approach to ensuring your business remains compliant provides you with complete peace of mind, allowing you to get on with what you do best; running your business. If you are interested in our Healthy & Safety service or want to know what Aktivcan do for your business, then please contact us 0800 680 0150 and we will be more than happy to discuss your requirements.